Thomson Reuters wanted to stage a golf day for Senior Bankers across the Asia Pacific region. This was held in Kuala Lumpur’s prestigious The Mines Resort & Golf club in Malaysia. 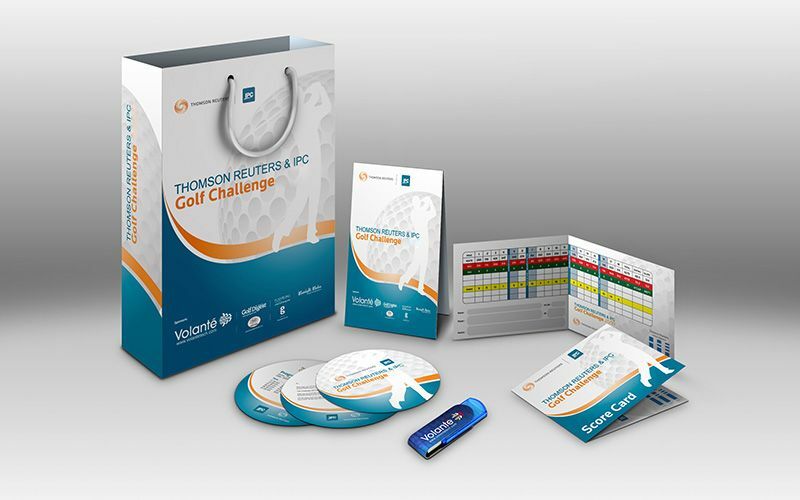 We pooled our resources as well as influence and introduced another one of our multinational clients IPC to collaborate with Thomson Reuters for the Golf Challenge. Once the venue was selected it was then onto creating a detailed program flow. The Pink Tiger Media studio created concepts for the event branding with careful consideration not to lose any of the impactful Thomson Reuters or IPC brands. Premiums for the branded gift bags were sourced. Pink Tiger Media introduced Volante another one of our clients to be the primary sponsor for this event along with Golf Digest as a secondary sponsor. Our Digital team built a micro site and all event photograph’s were uploaded to this during the event. We engaged a renown Malaysian artist and sculpture to design a unique trophy for this event. As part of our standard procedure a post event report was created as the final task of a very successful event.